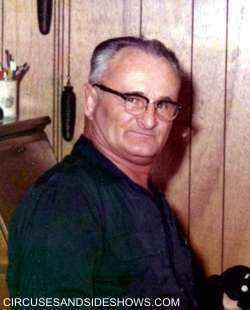 Matt Laurish was born in Chisholm, Minn, 1908. 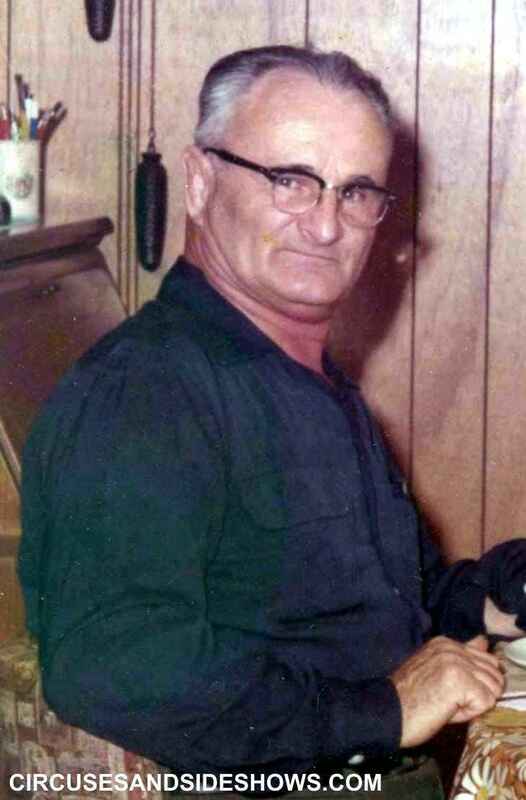 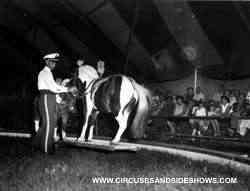 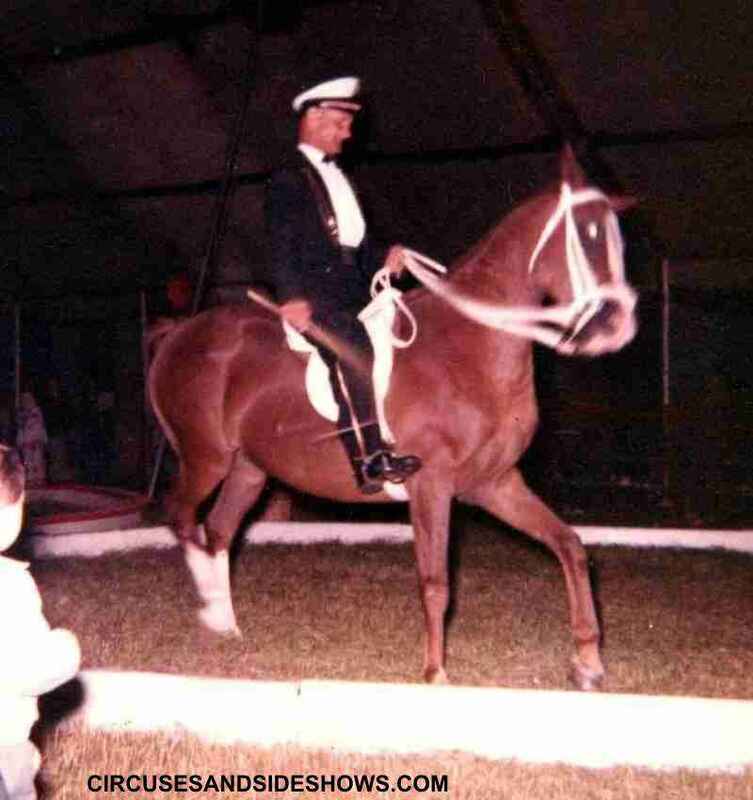 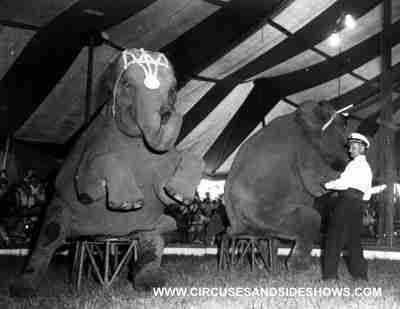 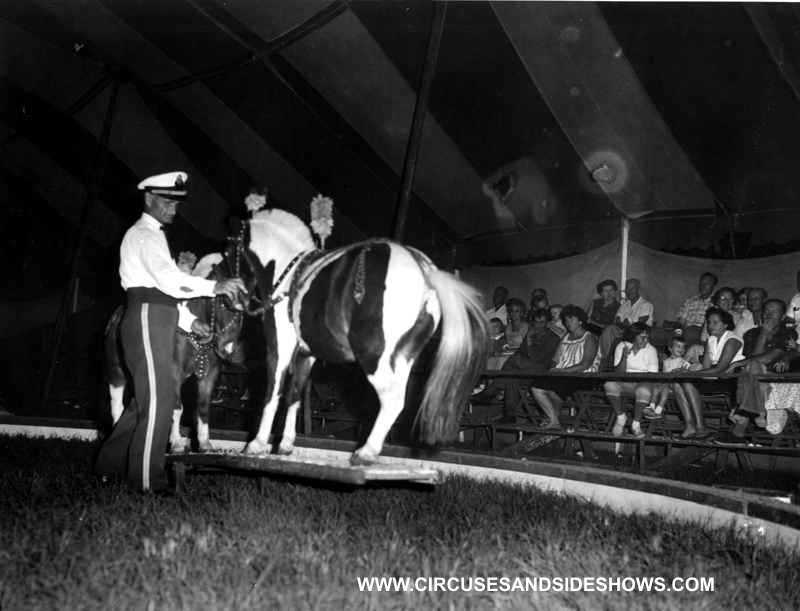 Matt was a very versatile animal trainer who performed with many circuses in the U.S. In Matt's career he worked with elephants, lions, ponies, camels and horses. 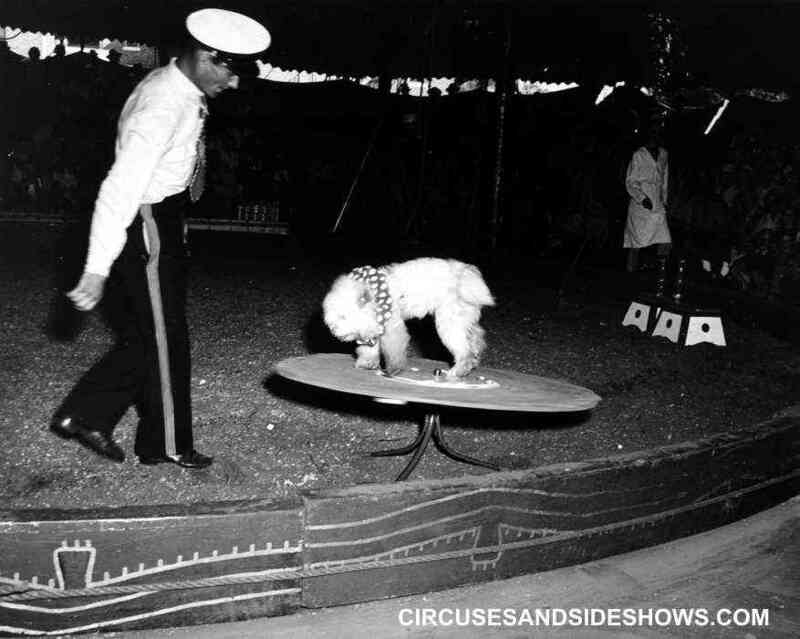 He once worked a lion act in the pit of a motordrome with motorcycles circling over head. 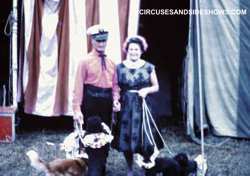 Matt with Bud E. Anderson Circus, Photo Credit: Buckles Blog.